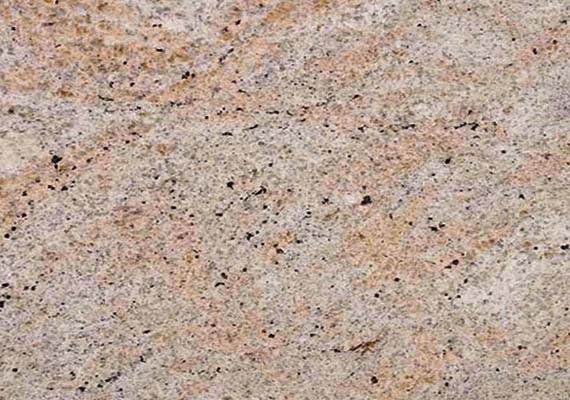 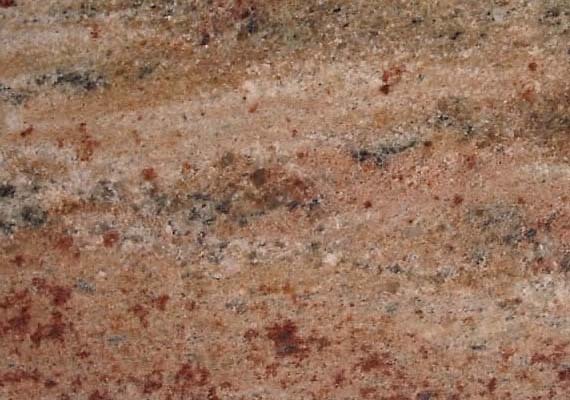 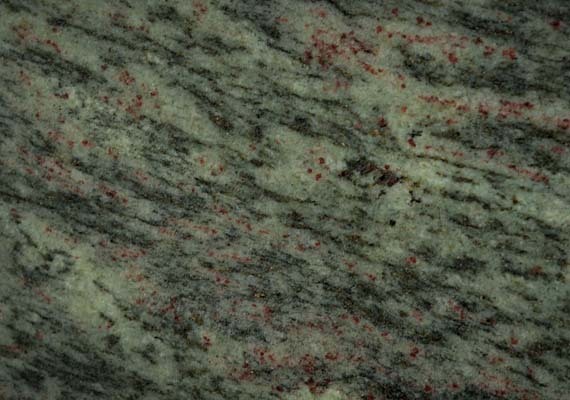 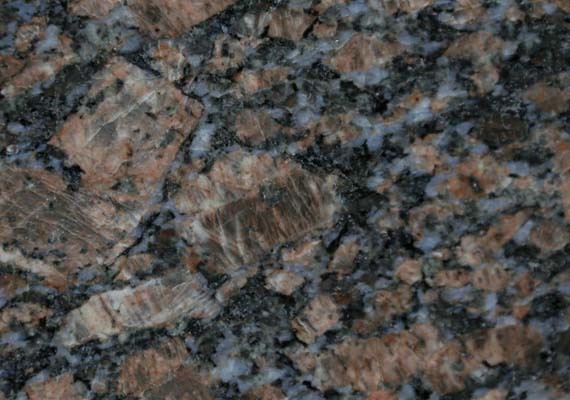 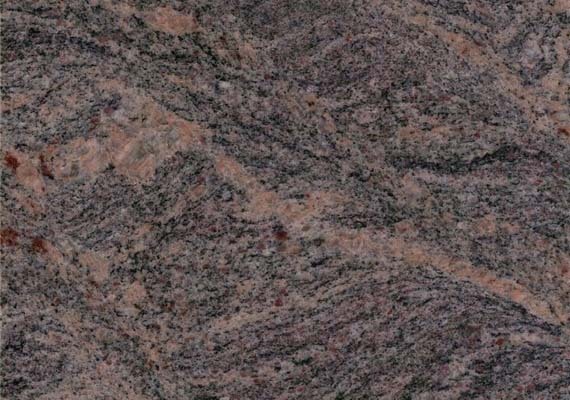 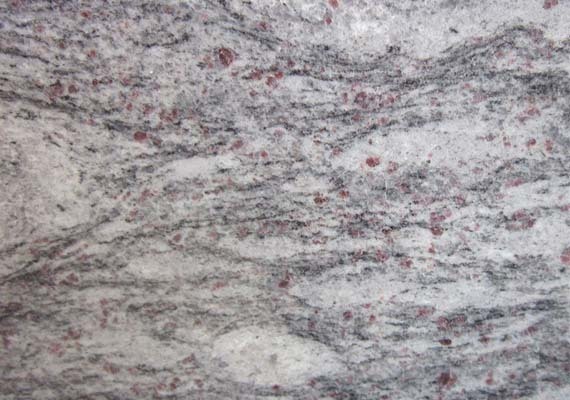 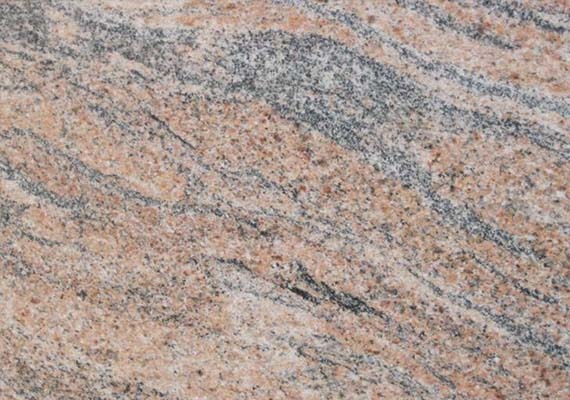 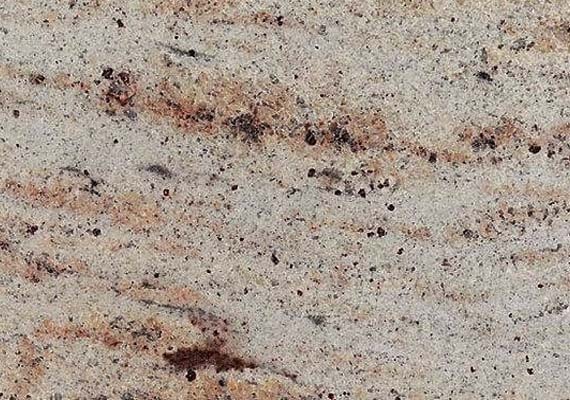 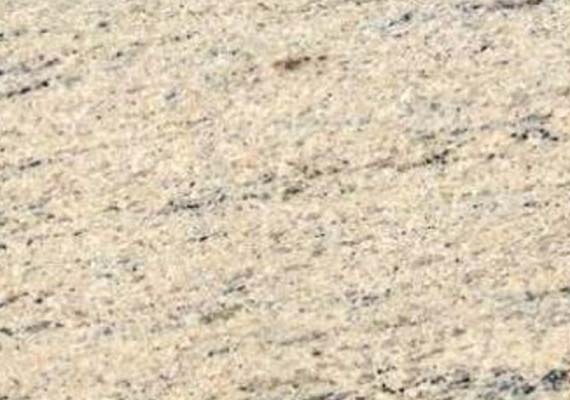 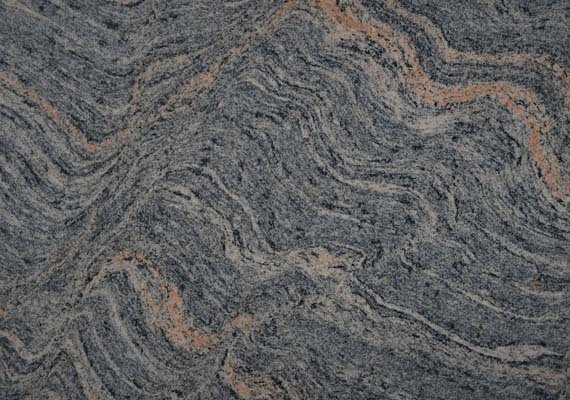 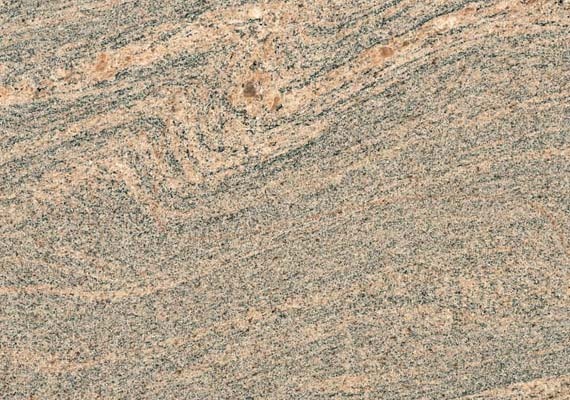 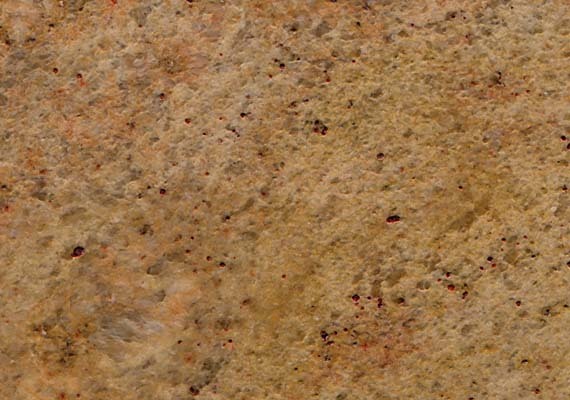 River white granite from India is very similar to Kashmir white Granite but with more cranberry spotting and grey river patterns. 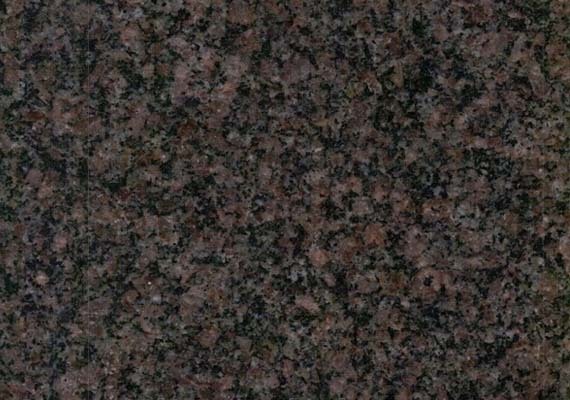 If you look into this airy granite you can just imagine the water running over it, thousands of years in the making. 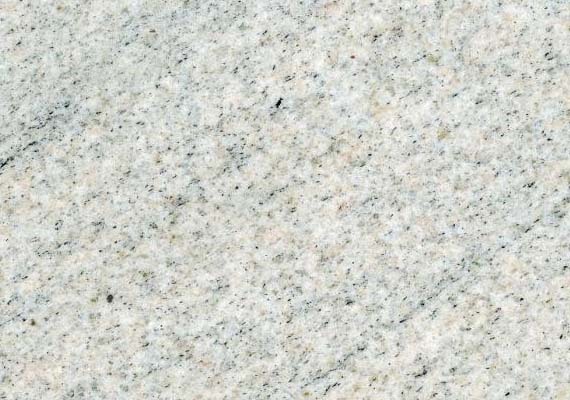 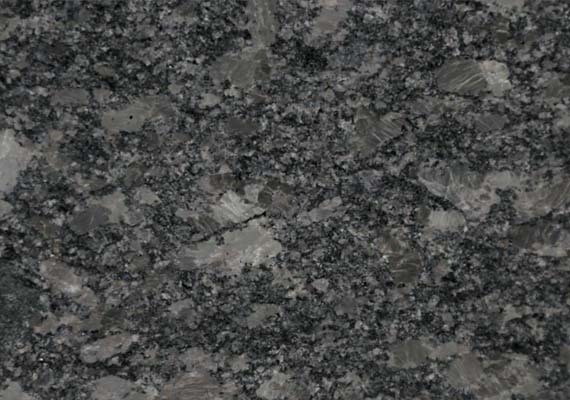 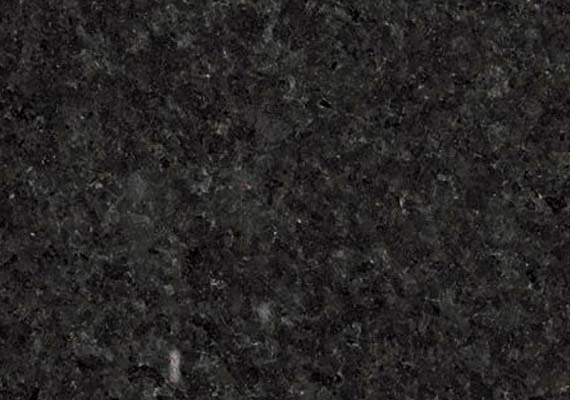 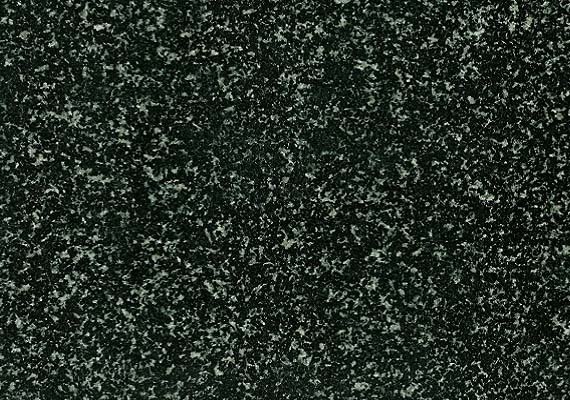 This is light, airy granite with white, grey and hints of darkness mean this will go with almost any color pallet you have in your kitchen. 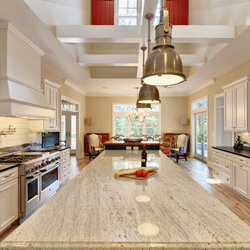 It is easy to clean and maintain sensible choice for busy kitchens. 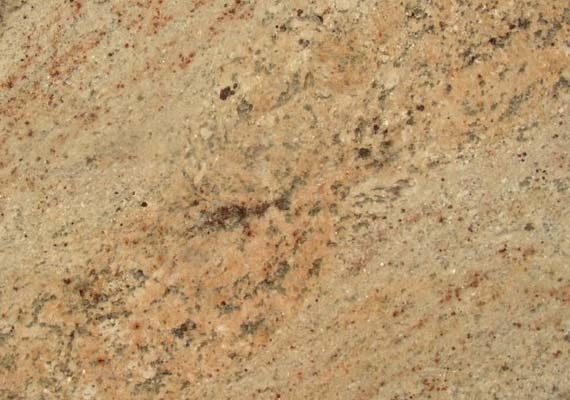 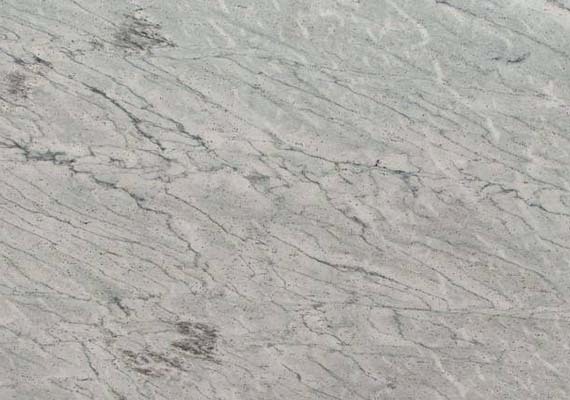 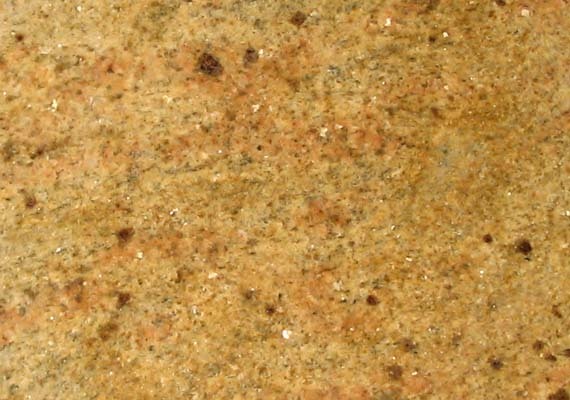 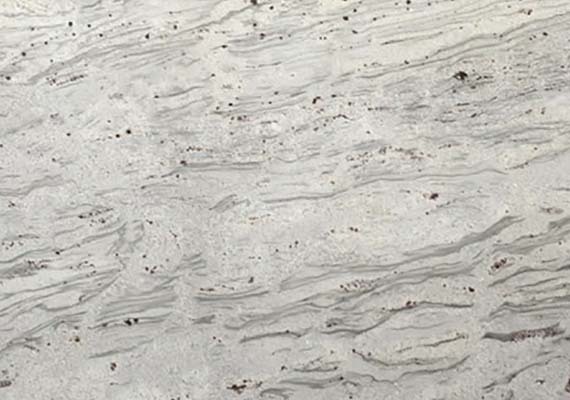 These White River slabs are as durable as they are beautiful. 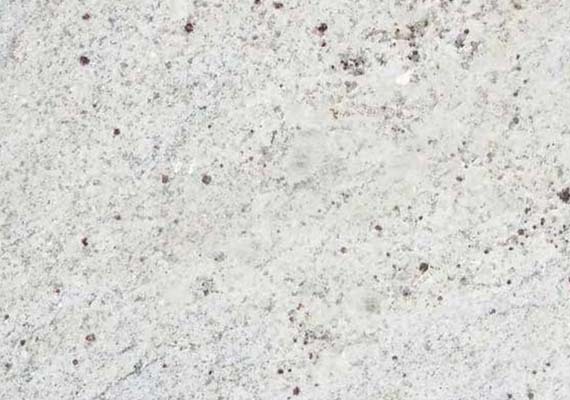 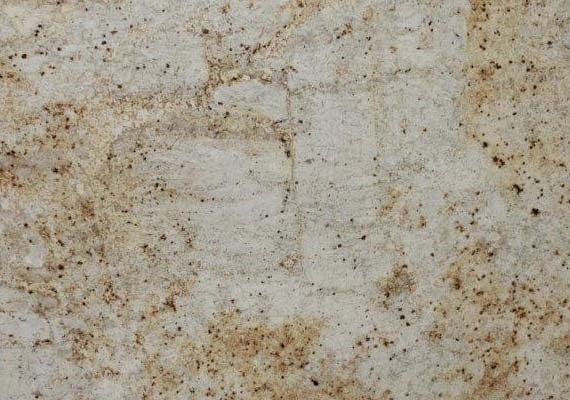 River White Granite is very versatile and can be used in residential and commercial settings, including kitchens and bathrooms. 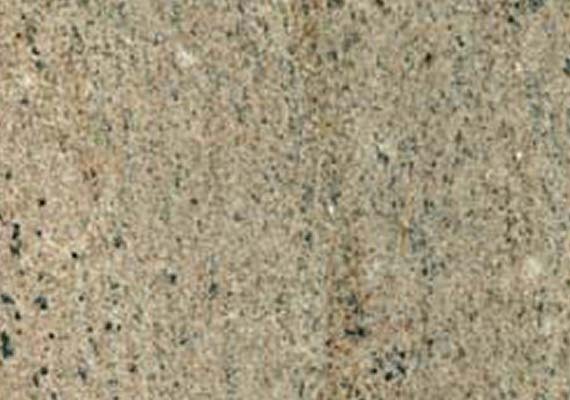 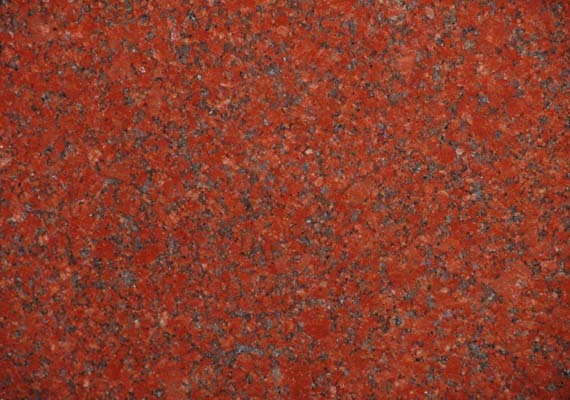 It is suitable for use on a floor, wall or countertop. 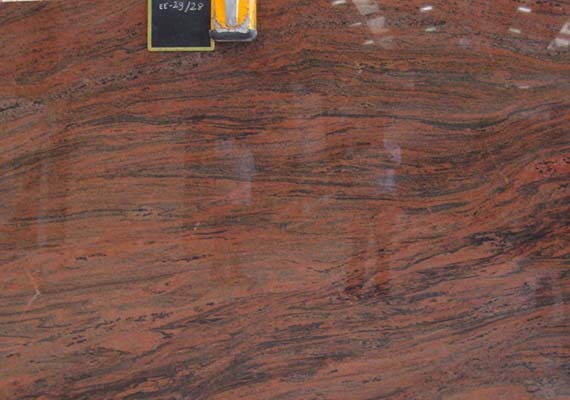 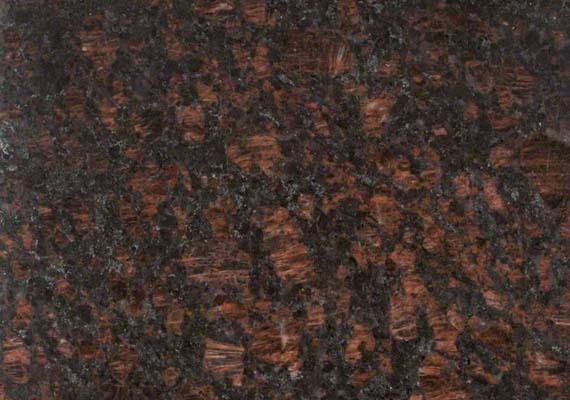 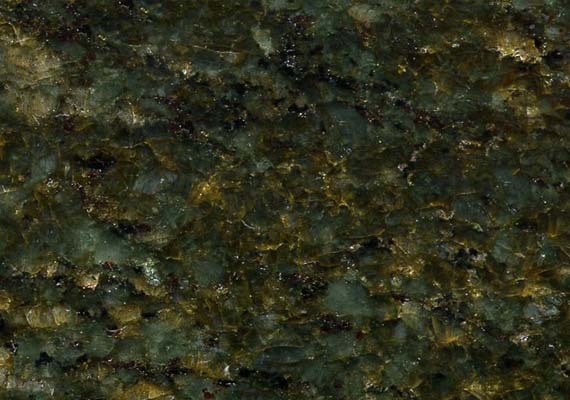 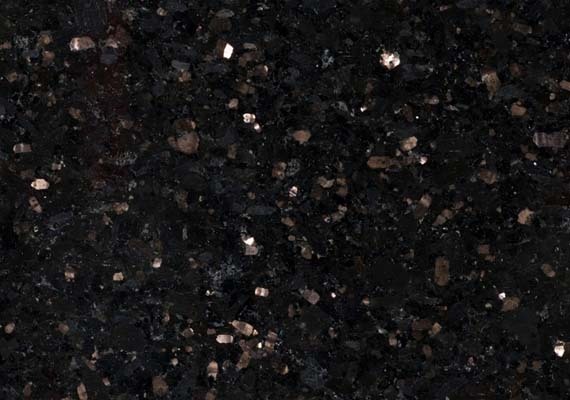 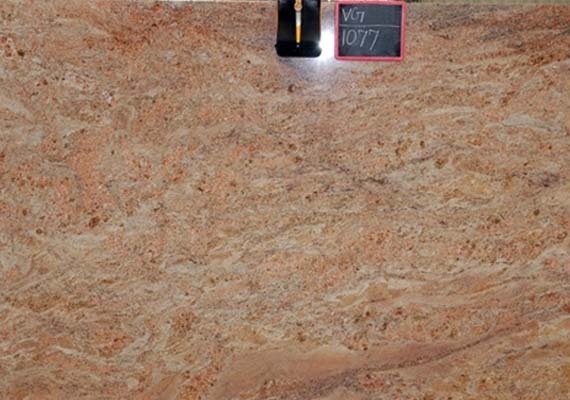 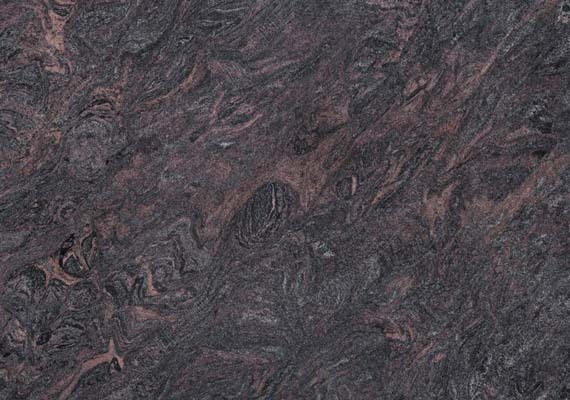 These slabs are highly polished with a smooth finish, a high sheen and have a high variation in tone.